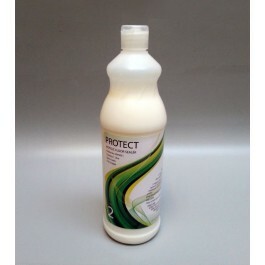 Protect Acrylic Floor Sealer is incredibly tough floor polish is ideal for fast dying and low maintenance situations. 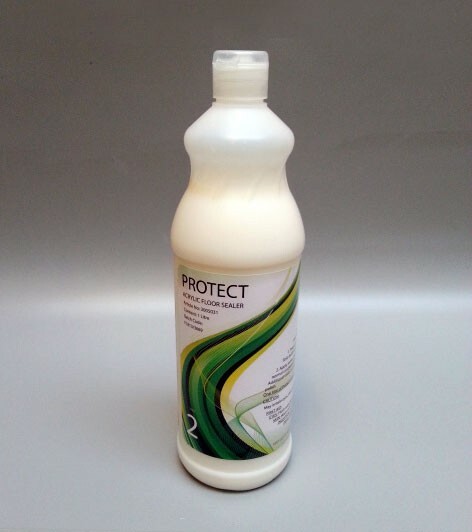 Protect produces a beautiful, long lasting shine that resists black marking and scuffing. Protect will not discolour even the lightest floors. The deep shine that is produced also has excellent slip resistance.